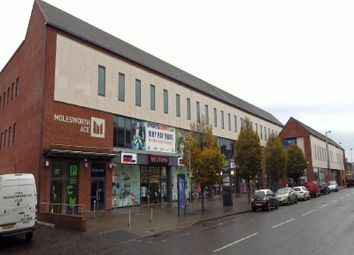 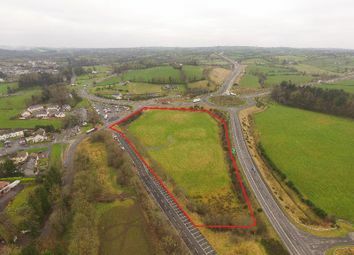 The subject is located on the Coolmillish Road and Red Rock Road junction just outside Market Hill a small village in County Armagh. 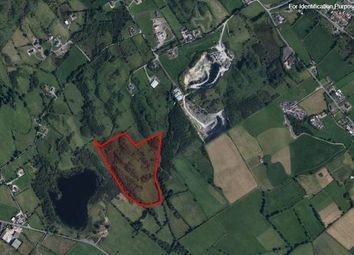 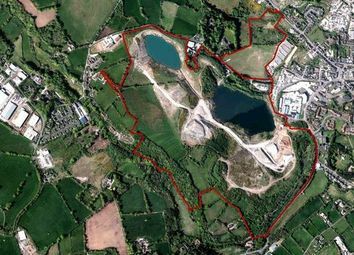 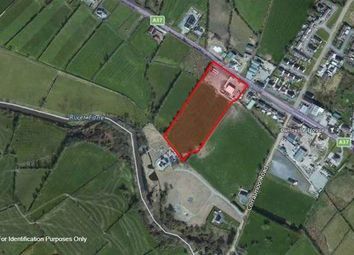 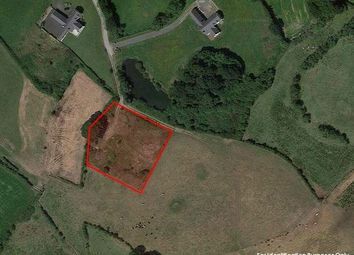 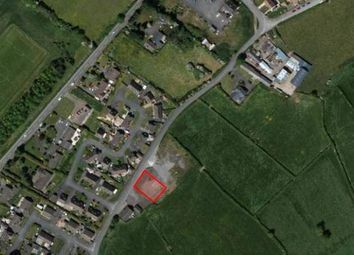 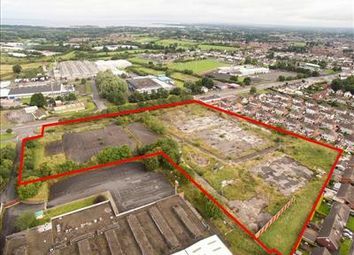 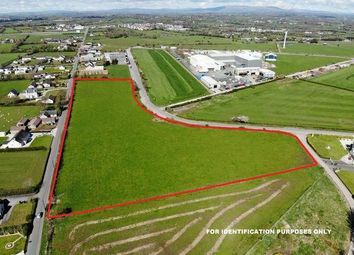 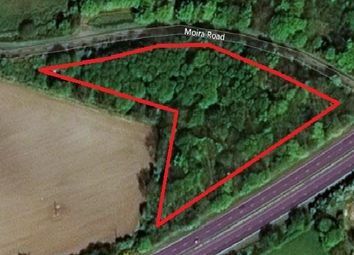 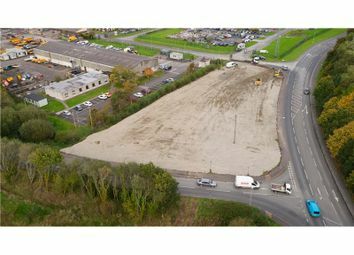 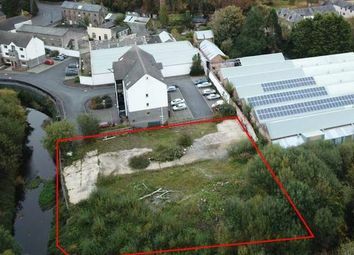 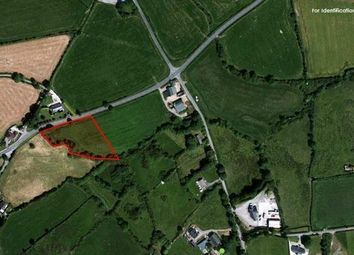 The site is c.
The subject property is located on the outskirts of Silverbridge. 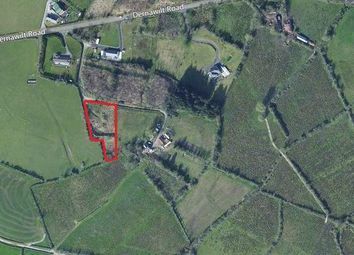 Silverbridge is a small village in the townland of Legmoylin in County Armagh. 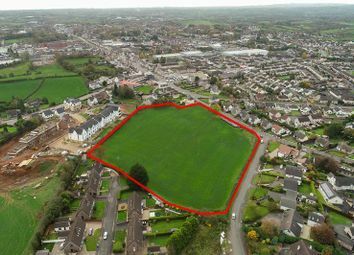 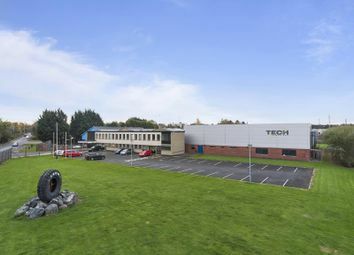 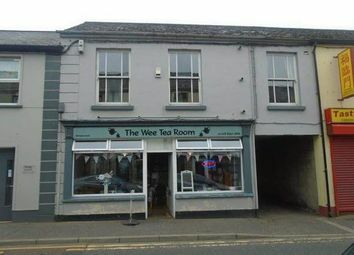 The subject lands are situated c. 2 miles from the village of Rosslea in close proximity with the Monaghan border.